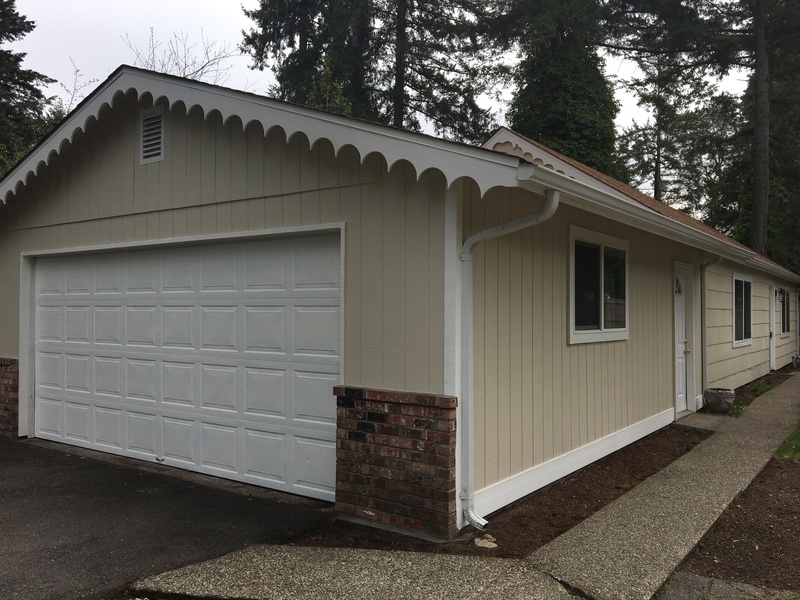 Cozy 2 bedroom rambler off Gravel lake Dr. 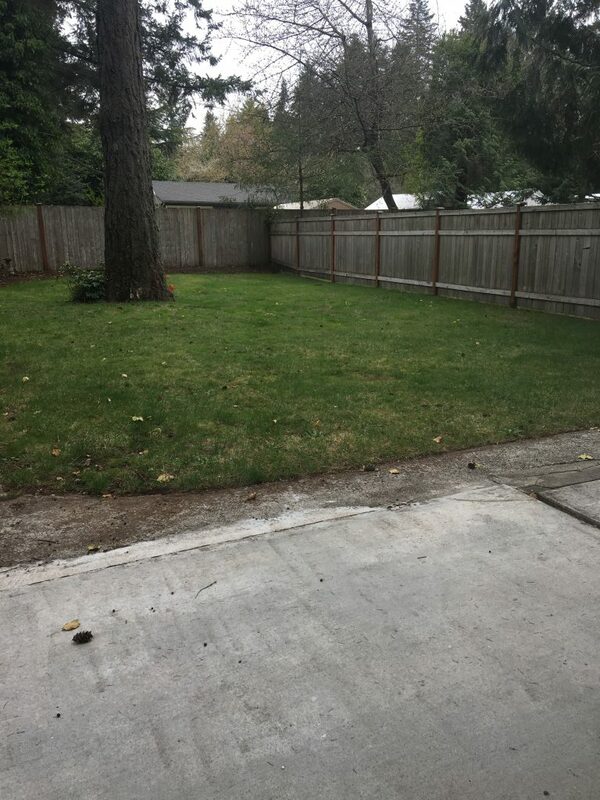 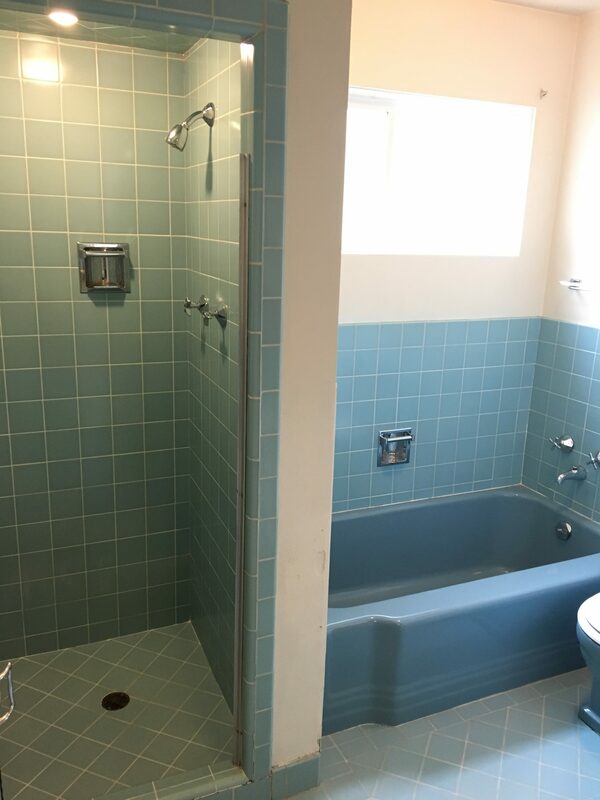 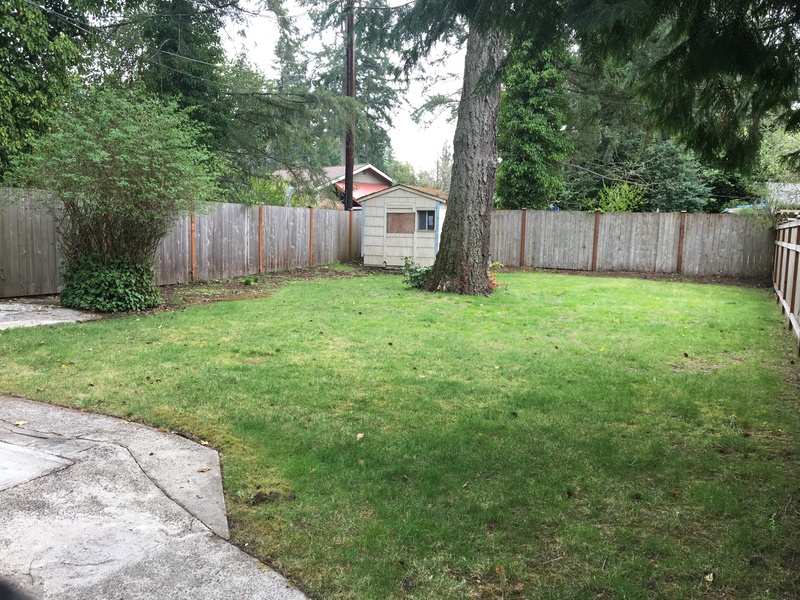 This home is situated on the left side of the spacious property. 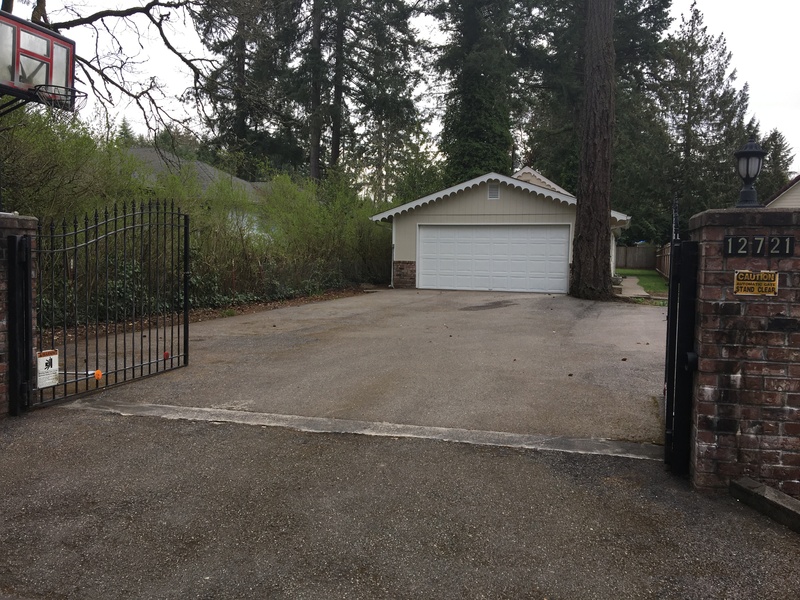 This guest house is completely a separate home just sharing a gated entry with the neighbor. 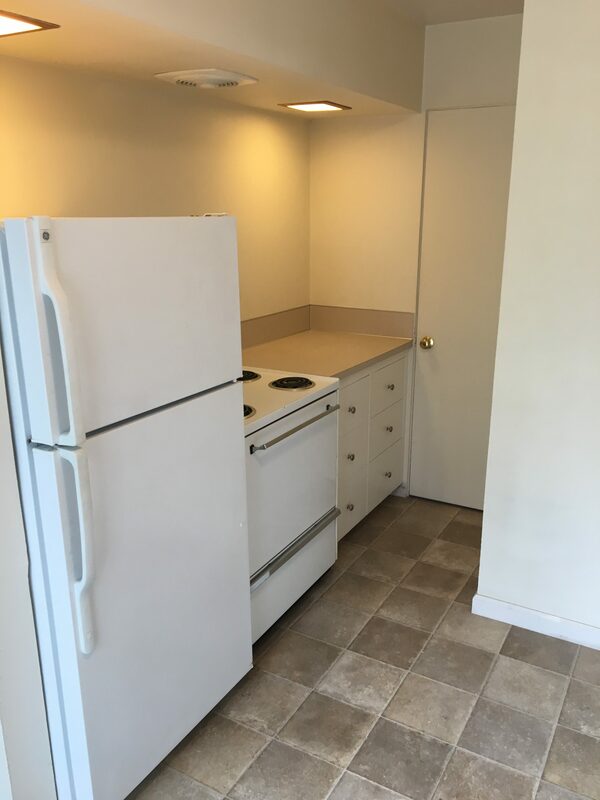 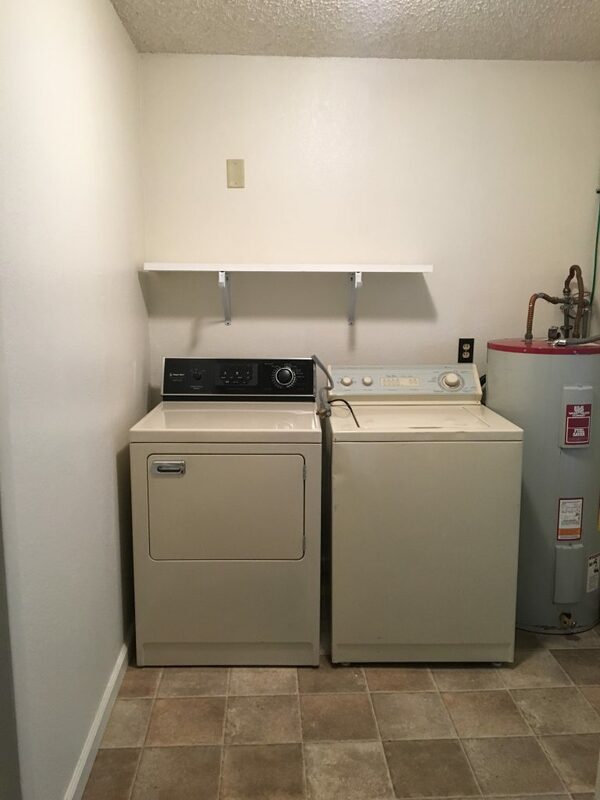 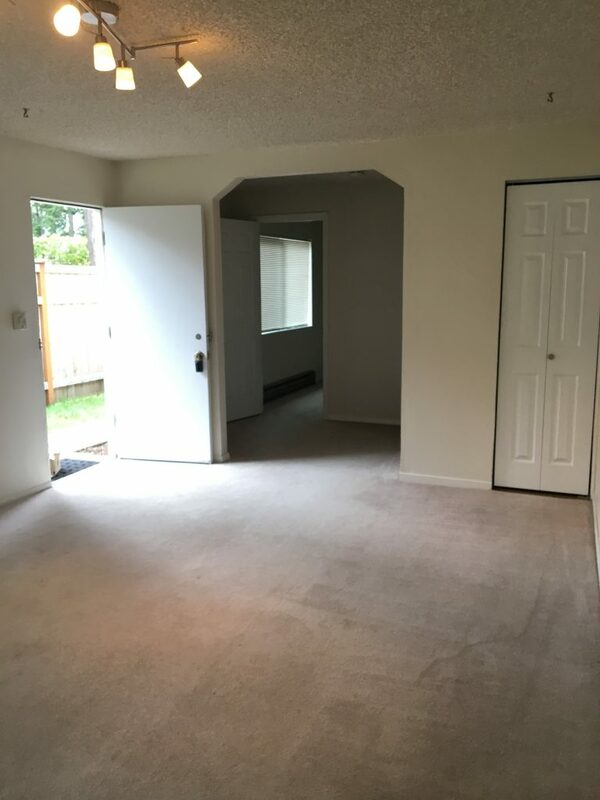 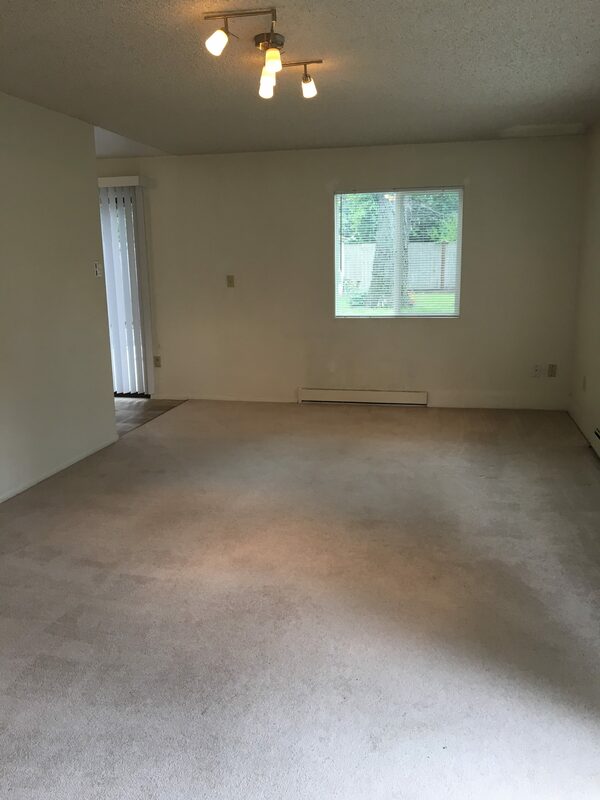 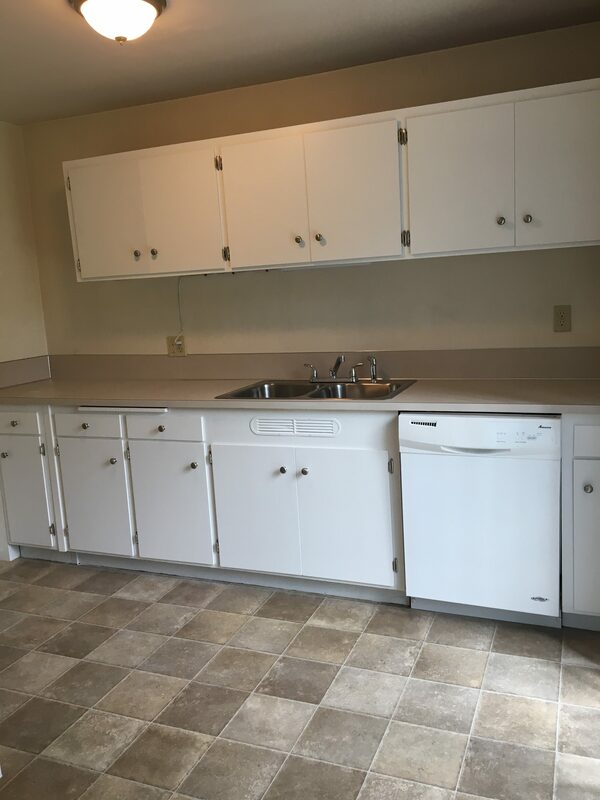 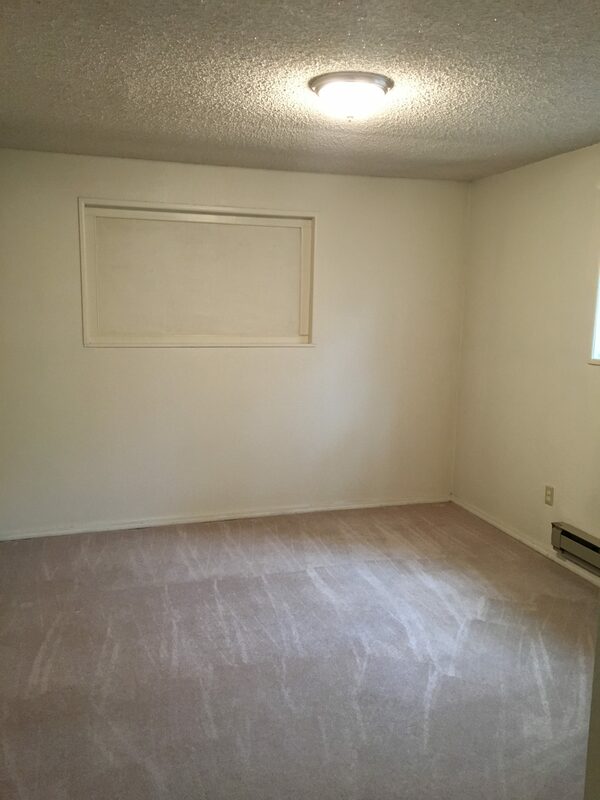 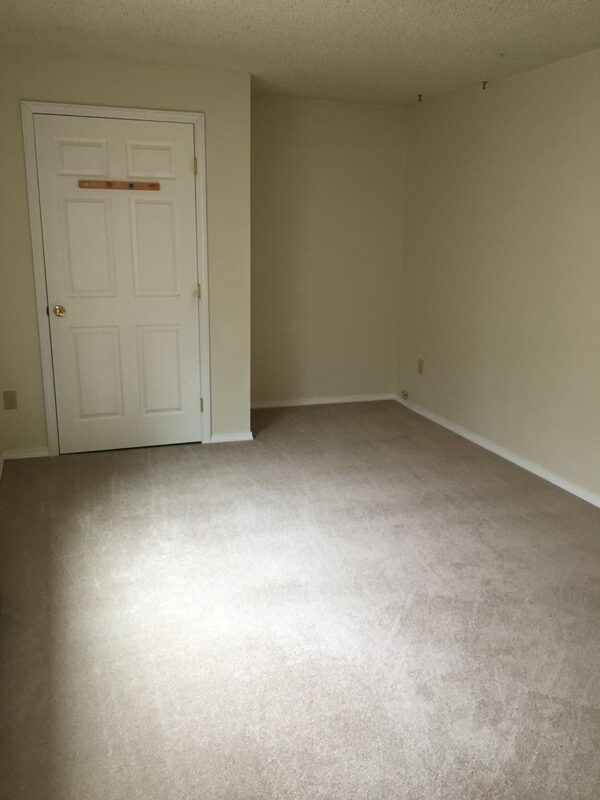 Laundry room in unit with washer and dryer provided. 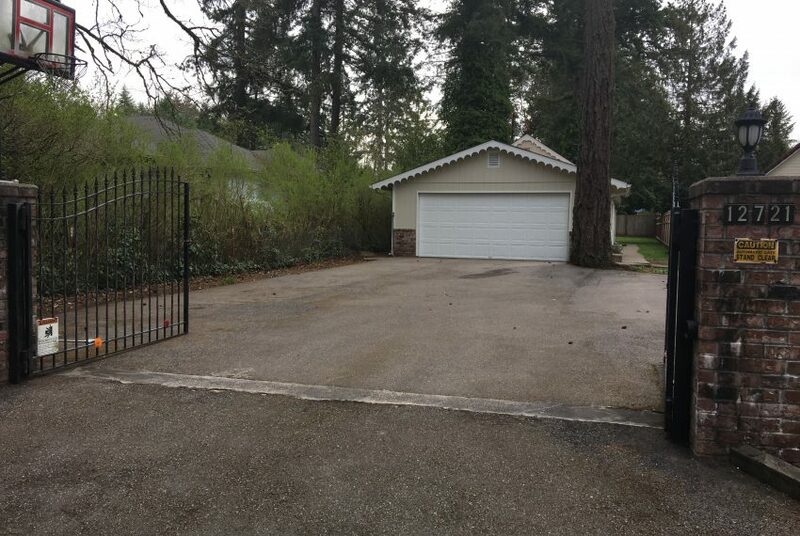 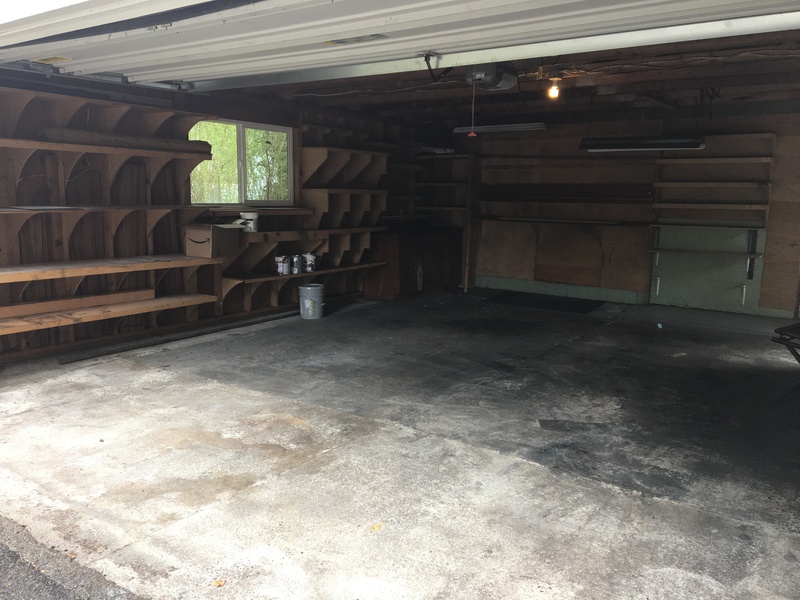 Home offers 2 car garage, private patio & fenced backyard with a she-shed. Flat fee $35 sewer.